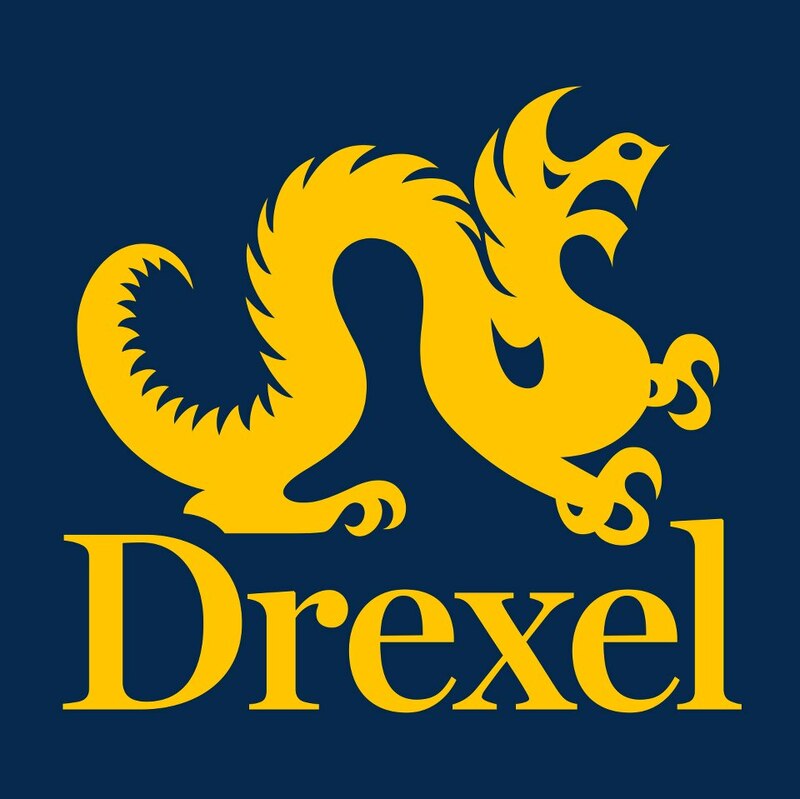 Drexel University was founded in 1891 as the Drexel Institute of Art, Science and Industry by Philadelphia financier and philanthropist Anthony J. Drexel to provide educational opportunities in the "practical arts and sciences" for women and men of all backgrounds. Drexel offers a variety of educational and employment opportunities to students through study and internship programs in Europe, Asia and Latin America, and the co-operative education ("co-op") program. The only mandatory co-op in Pennsylvania and one of three in the United States, Drexel's program is among the nation's oldest, largest and most respected. Drexel University fulfills our founder’s vision of preparing each new generation of students for productive professional and civic lives while also focusing our collective expertise on solving society’s greatest problems. Drexel is an academically comprehensive and globally engaged urban research university, dedicated to advancing knowledge and society and to providing every student with a valuable, rigorous, experiential, technology-infused education, enriched by the nation’s premier co-operative education program.